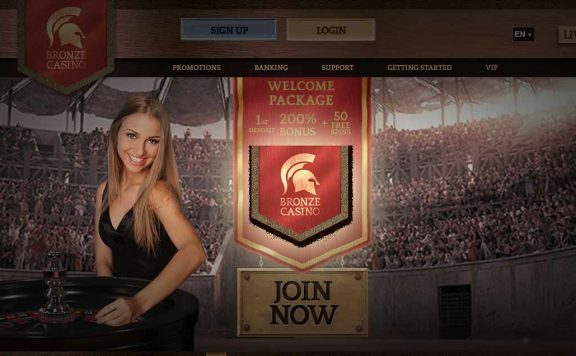 Rizk casino offers simple and fair online gaming with a neat and easy-to-use interface. This ensures you are not burdened by tedious loading screens or difficult-to-navigate menus during your online gaming. The site’s owner, MT SecureTrade Ltd, already runs two successful existing online casinos, Instacasino and Betspin. This fresh looking operator appeared on the scene in 2015 and is already causing a stir, but could it be the best UK online casino? Find out everything you need to know in this expert review. Rizk offers a reasonably enticing, if not overly generous, welcome bonus. You can double your deposit of £100 to £200 and pick up 50 free spins on the Second Strike online slot. The minimum deposit for the welcome bonus is just £10, giving you £20 to play with. However, the offer isn’t available worldwide, as players from countries such as Poland, Greece, Bulgaria and Russia are not eligible. 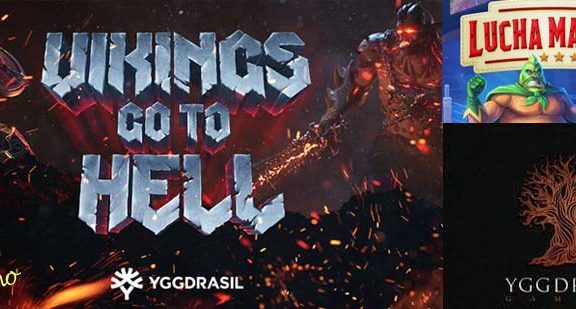 Also, if you prefer table games, you’ll find it difficult to meet your play through requirements, since only 10% of your stake contributes to the wagering requirement. Rizk seems to offer little in the way of promotions for existing users, and instead relies on its welcome bonus to entice new players. There is, however, a system that rewards long-term players in the form of the “Wheel of Rizk”. The more you play various casino games and slots, the more your Rizk Power Bar fills. Once it is full, you take a free spin on the “Wheel of Rizk”. Prizes include cash rewards, raffle tickets and super jackpots. Rizk offers a wide selection of titles. 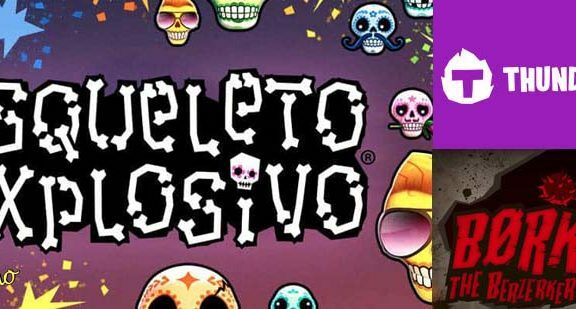 You will find games from several of the world’s leading online casino software producers, such as Microgaming, Betsoft and NetEnt. This gives the site a much-desired sense of legitimacy, as regular casino players know they can find their favourite slots and table games. If you love slots then you’re in luck, as Rizk offers an immense collection of slot titles, including popular games like Ivanhoe, Immortal Romance and Starburst. Slots really are the order of the day here. You can choose from a great selection of progressive jackpot slots, including the biggest titles like Mega Moolah, Mega Fortune, King Cashalot and Major Millions. There are some lesser known jackpot games too, so there should be plenty to satisfy everyone. 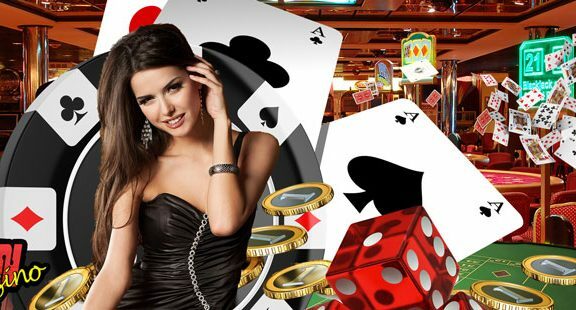 The selection of Rizk Casino table games is fairly limited, offering only five versions of blackjack, three versions of roulette and “Poker 3” virtual casino poker from Betsoft. 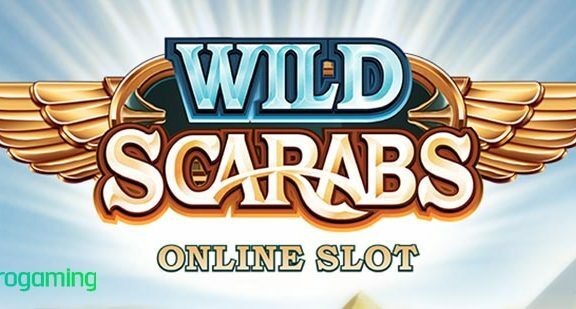 There are also some video poker games to choose from, but it’s quite clear that slots are the true focus of this UK casino site. While there isn’t a huge selection of Rizk live casino games, there are enough to please those who just want a taste of the real world experience. Choose from baccarat, roulette, blackjack, Caribbean Stud Poker and Hold’Em. Despite its name, you take no risks when it comes to betting on this site, as it is completely legitimate. It is owned by a well known and reliable company, which is registered in Malta, and owns a licence from the Malta Gaming Authority. Perhaps one of the site’s biggest plus points is that it works seamlessly on mobile devices. A fully supported and fully functional mobile-optimised site is available for those who wish to play on tablets, smartphones or any other mobile devices. The site manages to keep its sleek and streamlined look, making it an absolute breeze to navigate the menus, much like its desktop counterpart. Rizk withdrawal times depend on which payment method you are using. For instance, if you use bank transfer, Visa or Mastercard then your withdrawal time is estimated at 1-3 working days after verification. However, if you use any other method of payment then your withdrawal times are instant. On the downside, however, Rizk does charge a £2.50 transaction fee for any withdrawal. It’s not the most absurd price, but still puts a somewhat negative spin on the whole withdrawal process. Especially when taking into account that most other online UK Casinos offer withdrawals for free. Access the Rizk customer services via the simple-to-use live chat system, which connects the player with the customer support team in a matter of moments. From here they will strive to sort any problem you have, whether it be a simple query or a more-drawn out issue that you need addressing. There is also an email address which can be used to communicate with representatives. On the whole, Rizk casino offers more benefits than disadvantages, thanks to its healthy selection of slot games, its unique “Wheel of Rizk” reward system for long-term players and its streamlined user interface. However, the limited selection of table games, the annoying withdrawal fees and the limited bonus offerings keep this site from being the best it could be.